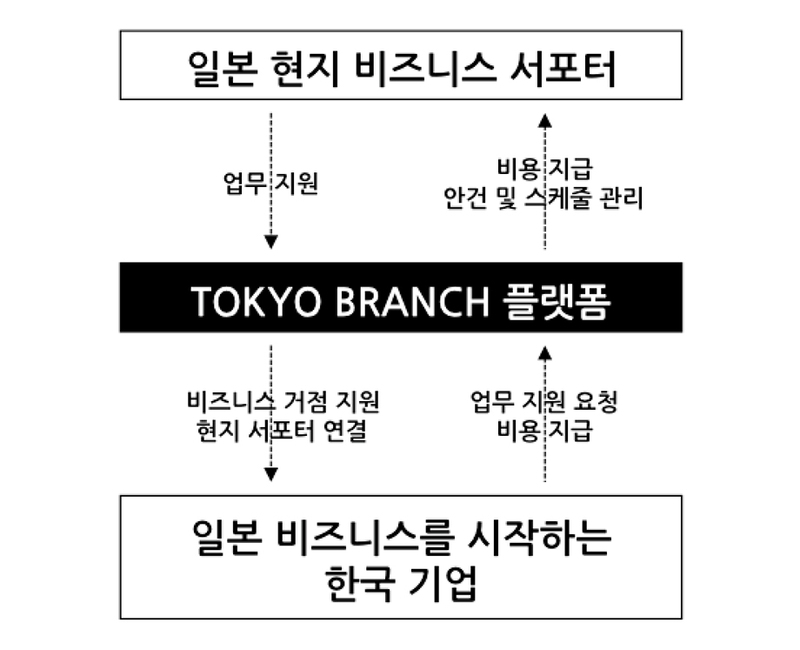 TOKYO BRANCH supports foreign companies which want to work in japanese market. We provide detailed Cell-Level services for our customer’s Branch Business. Not only language and culture, there are son many obstacles and differences in Japanese market. So it takes too much time and costs to building a business organization in Japan. Now you have a great partner, total business support with reasonable price, Tokyo Branch. We provide work space in Tokyo to our member for free. You can use internet, printer, fax, copy, and many other office services also. Change application or game’s UI/UX to japanese taste. Localize product package design. Translate publications and change designs. Support local marketing for product trade, contract and adjust. We attend local business meeting and make a report for you. We only bill what we work for local marketing. We provide detailed report of local market status, user preference, competing products, based on our vast and enormous database. We can translate documents, contracts, movies, manuals to Japanese. We have competent interpreters. We can also support whole localization process of games and apps. We can build and manage web sites for Japanese market. We also support updating contents and managing forums in web site..
We support many kind of promotions, such as pre-subscription, cross promotion, media promotion. We have total solutions of promotion from planning to press release. We provide extensive support for all kind of CS and user complains in Japanese market by reasonable prices. We also provide local CS team for app or game. We have all ears! Feel free to ask anything about our business. We’ll wait for your contact.